Fifty years after the Beach Buggy took the U.S. by storm, Volkswagen is reaching back into its retro vault to introduce a new buggy concept at the 2018 Geneva Motor Show. The new concept will sit on VW’s Modular Electric Drive Matrix (MEB) platform and will carry the identity of an all-electric dune hopper. 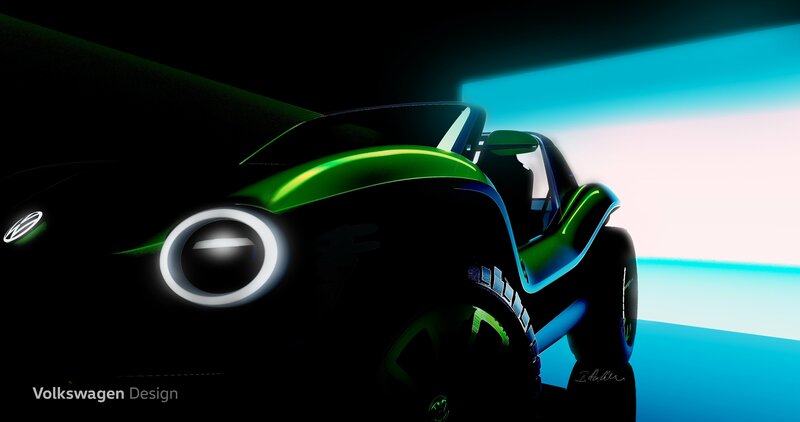 Specific details are still scant at the moment, but if anything, the new concept is the perfect shot in the arm for those who have been waiting for a new buggy to come out of Volkswagen in the last five decades. The yet-to-be-named concept — for now, Klaus Bischoff, Head Designer at Volkswagen, calls it the “e-buggy” — will make its debut at the 2018 Geneva Motor Show this coming March.